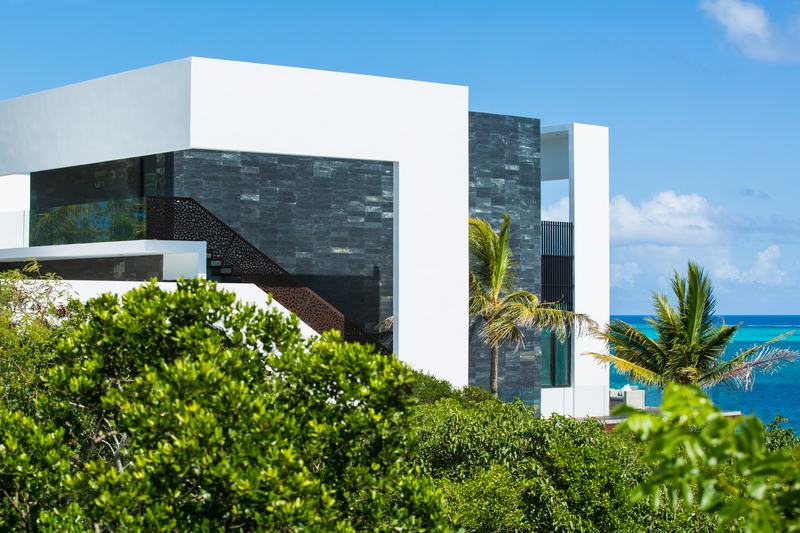 Villa Stark is conceived as a minimalist retreat from hectic modern society. 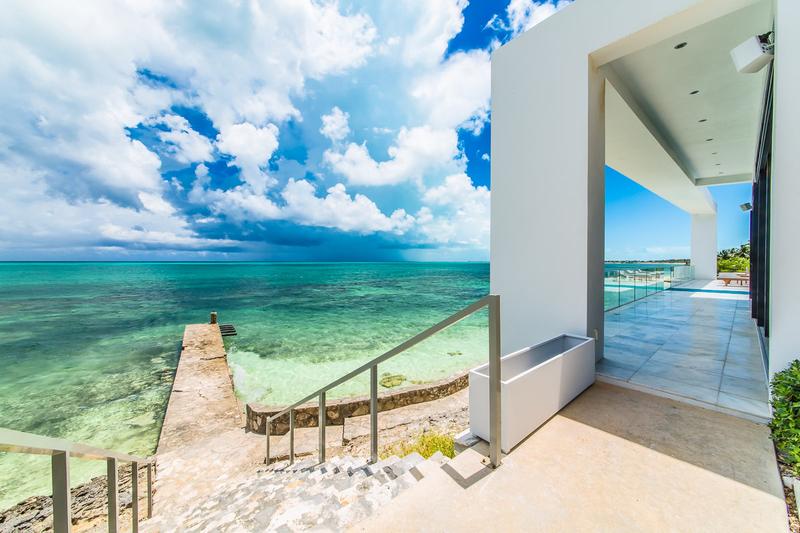 Located on Providenciales Island in Turks and Caicos, it provides a space for repose and reinvigoration of its inhabitants. 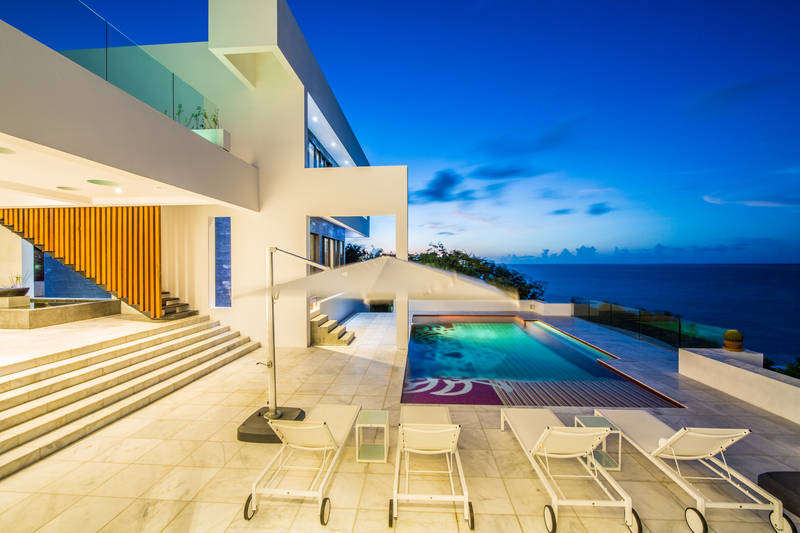 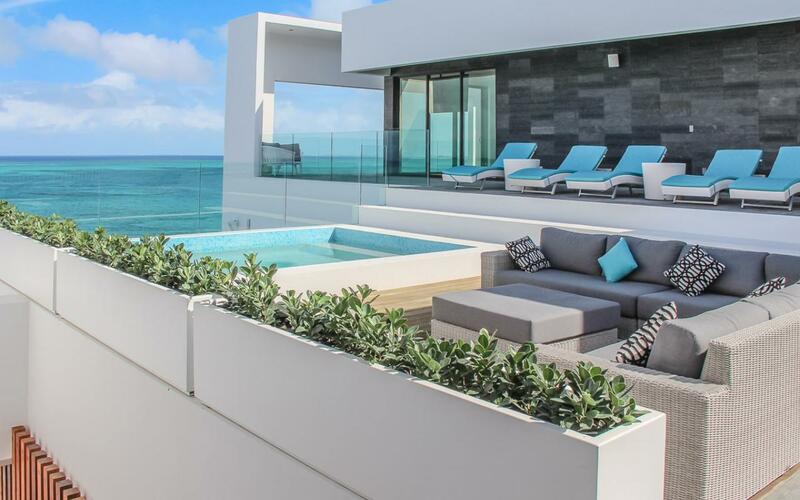 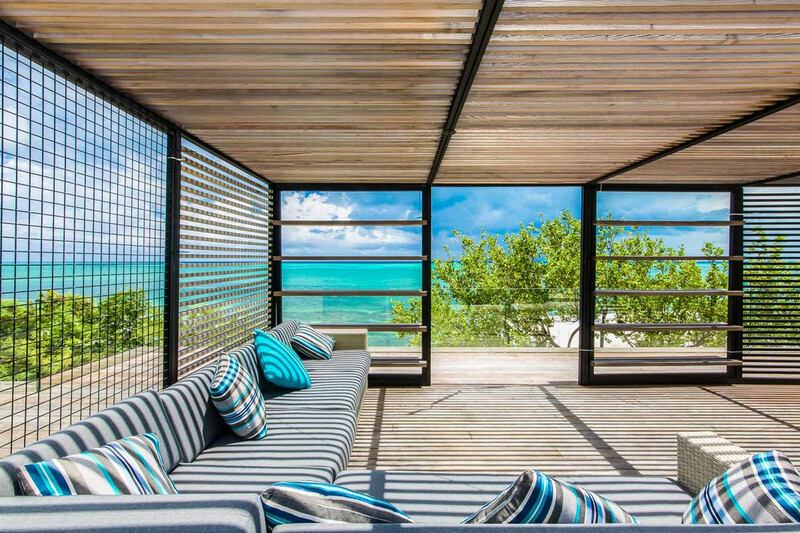 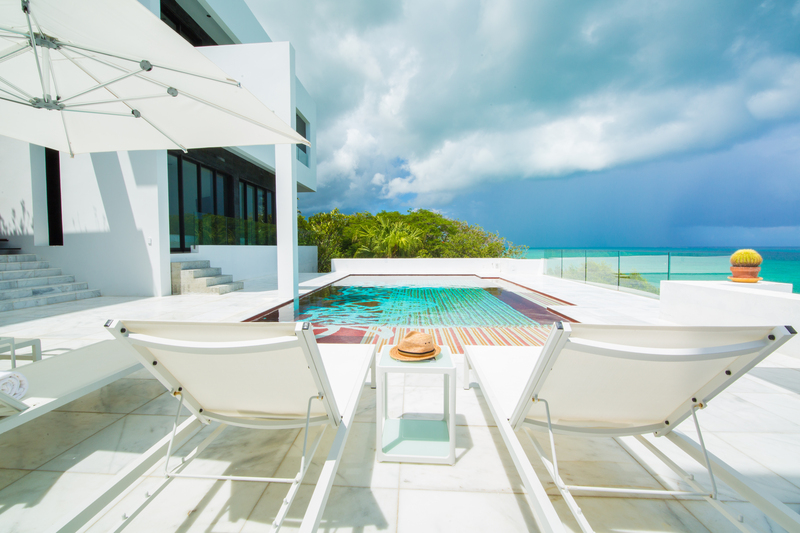 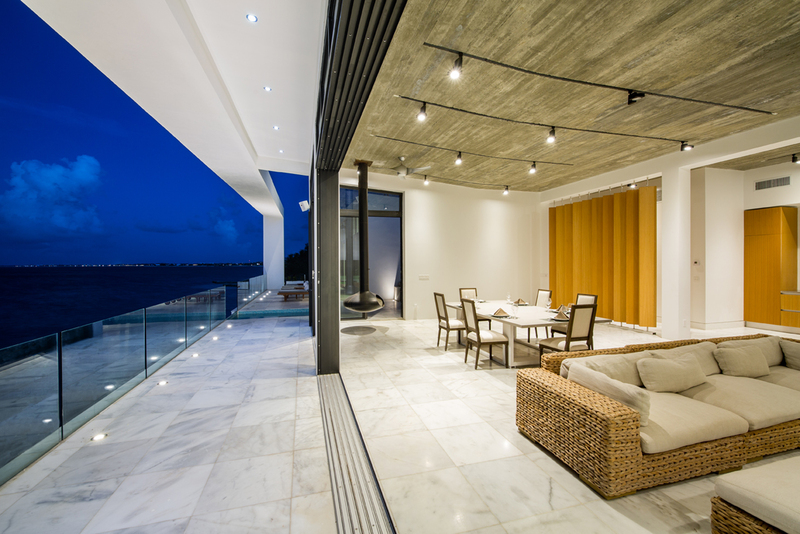 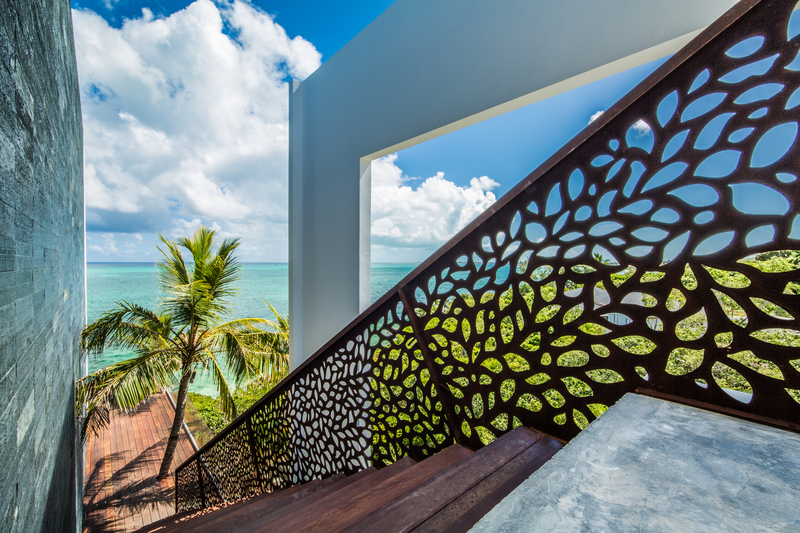 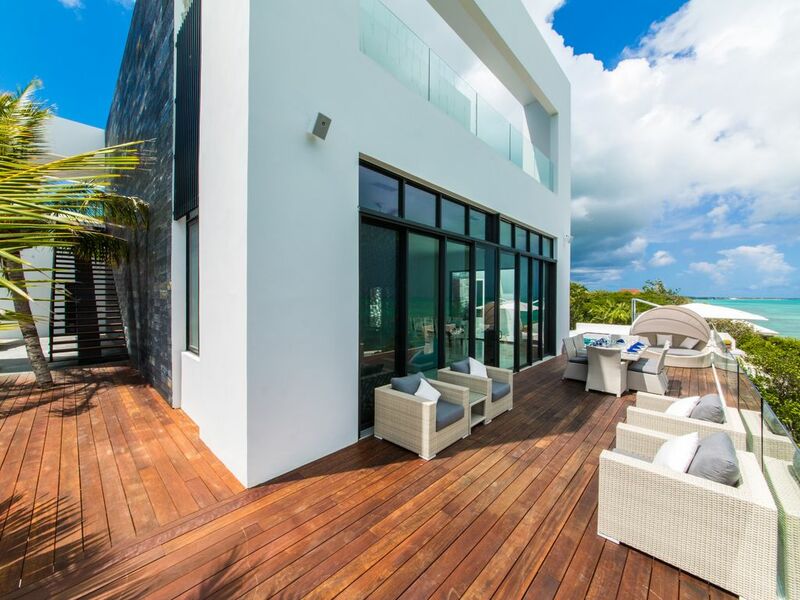 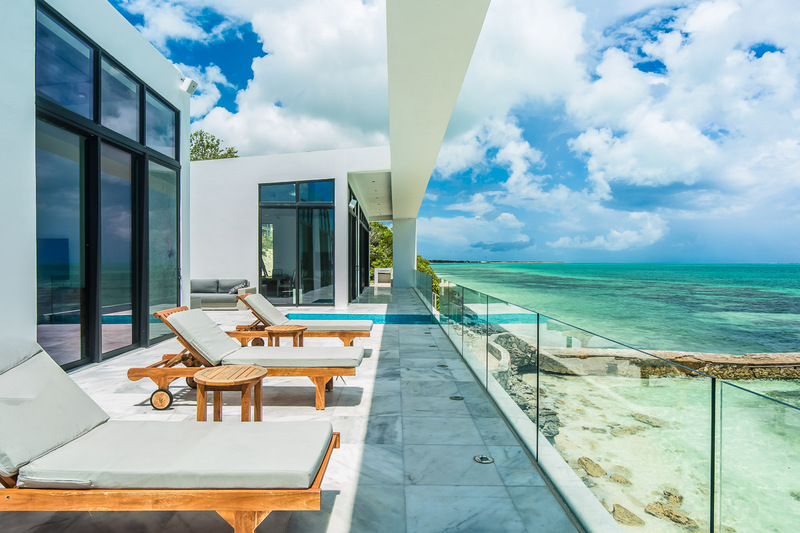 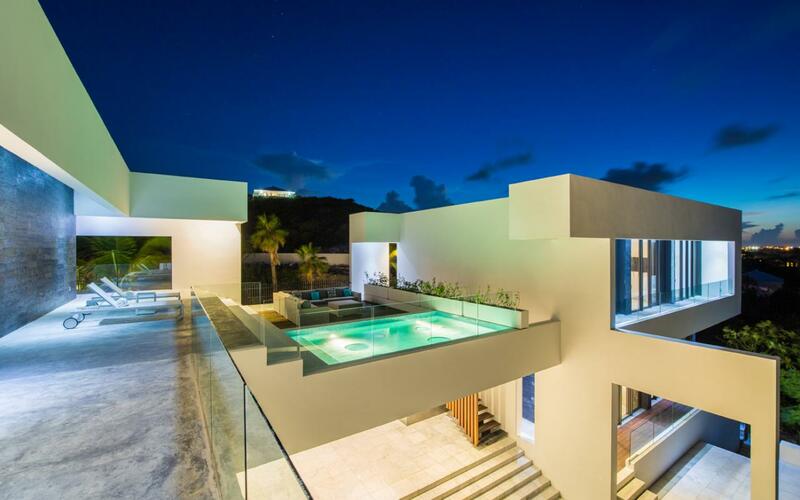 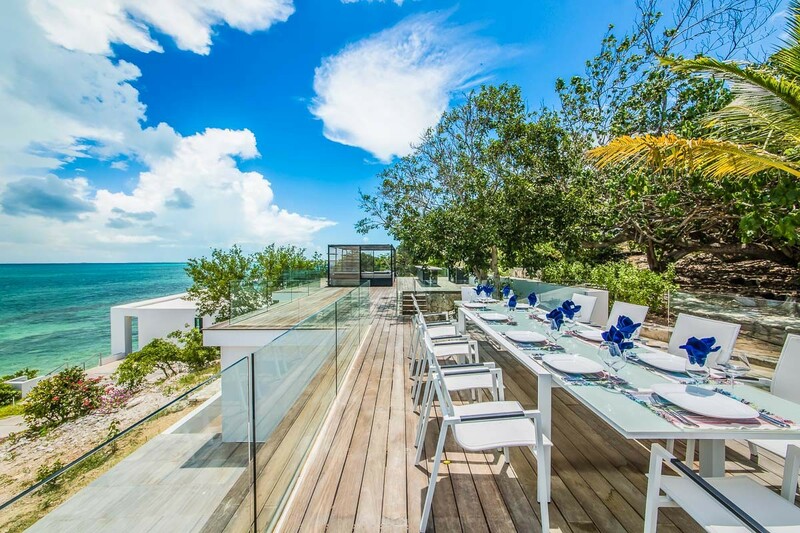 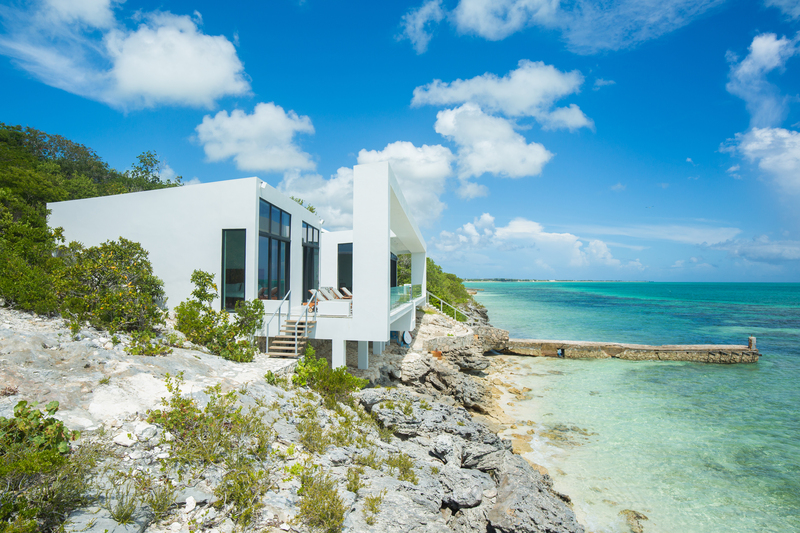 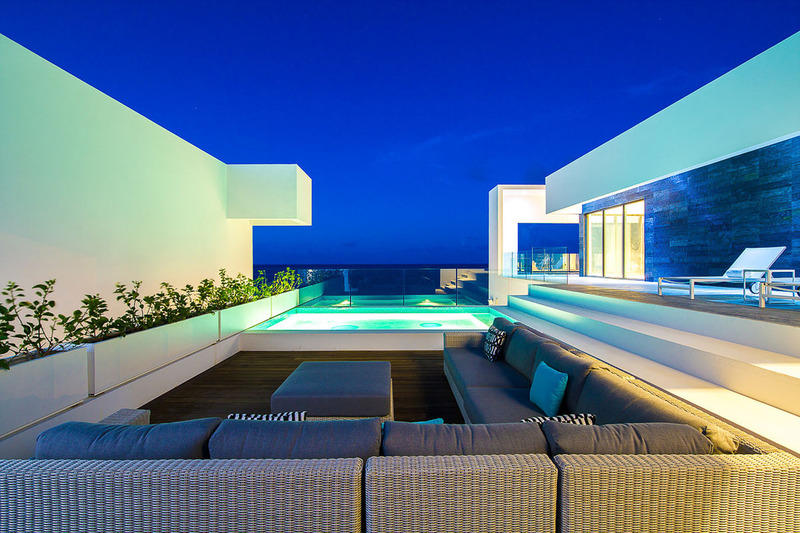 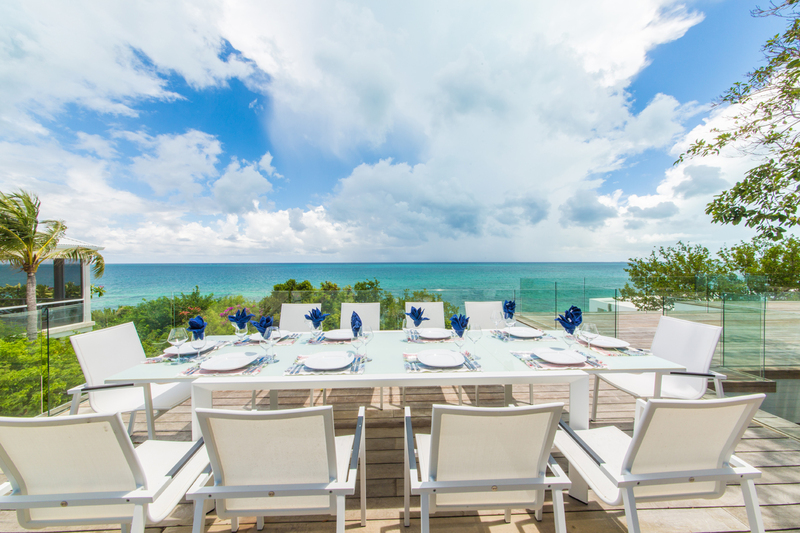 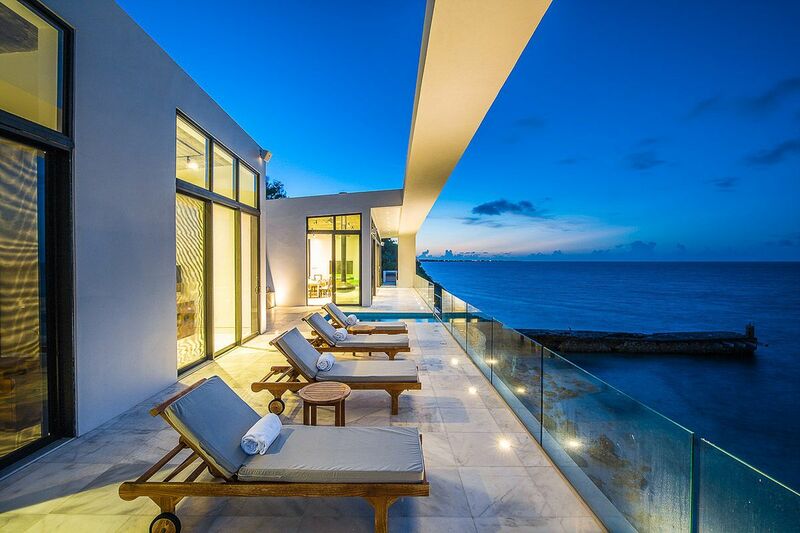 The driving force of the villa is to keep the footprint of existing house while creating a modern and striking structure within the beautiful green natural surroundings of Providenciales Island.